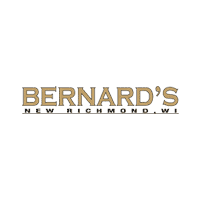 3.6L V6 Engine, running tonneau cover, Power Seat, Bench Seat... BERNARD'S in New Richmond is located just 15 minutes east of the Scenic Stillwater Crossing. 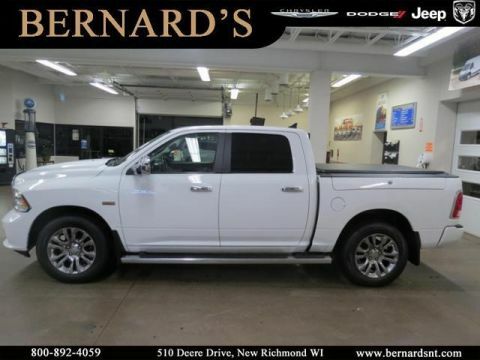 As a WI dealer, our vehicles are properly inspected and disclosed. 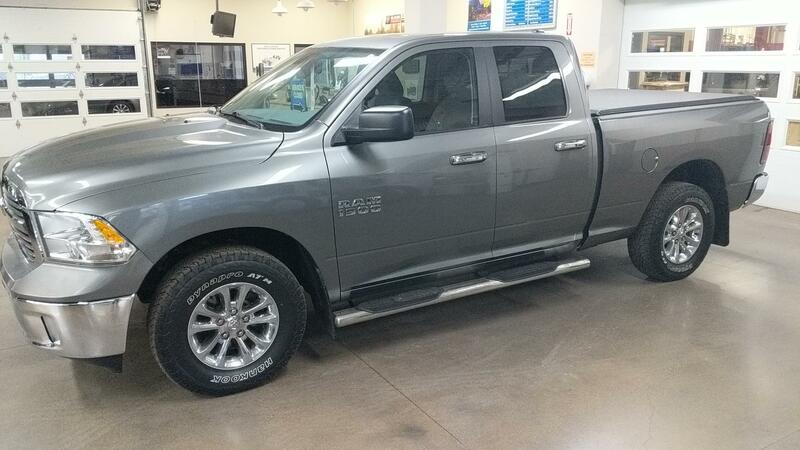 Existing manufacturers warranties are transferable, otherwise qualifying vehicles come with a 3 Month 3000 Mile Standard Warranty. 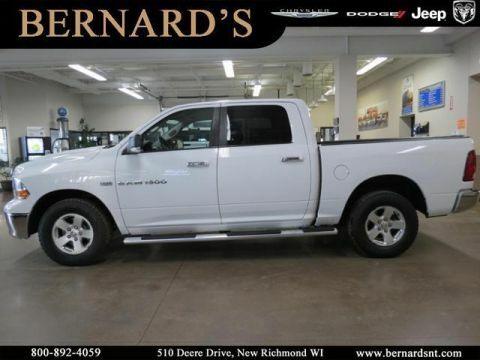 See dealer for details as not all vehicles qualify. Swing by and see for yourself how Long Term Relationships are the Basis of Everything We Do.